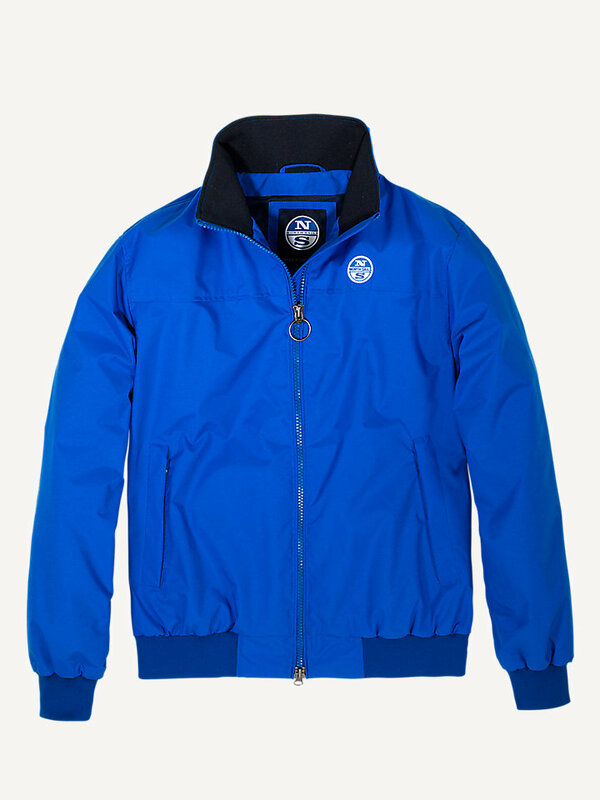 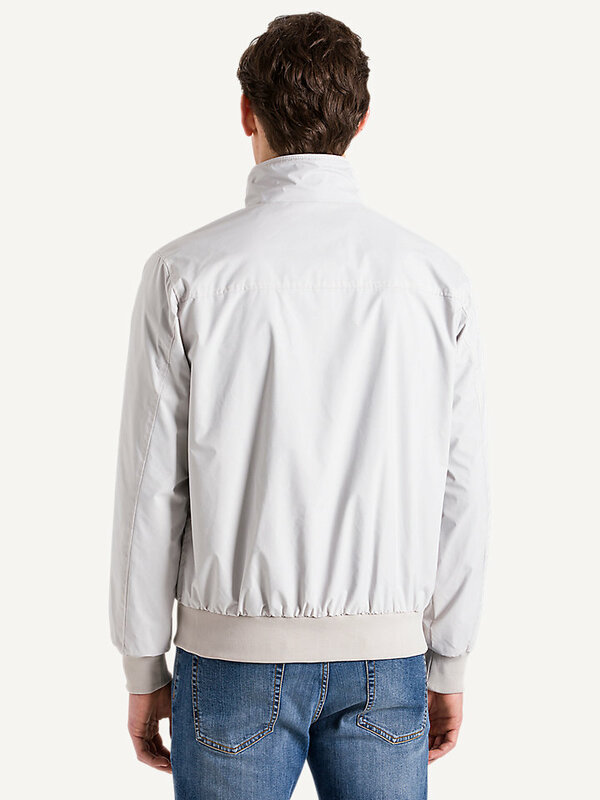 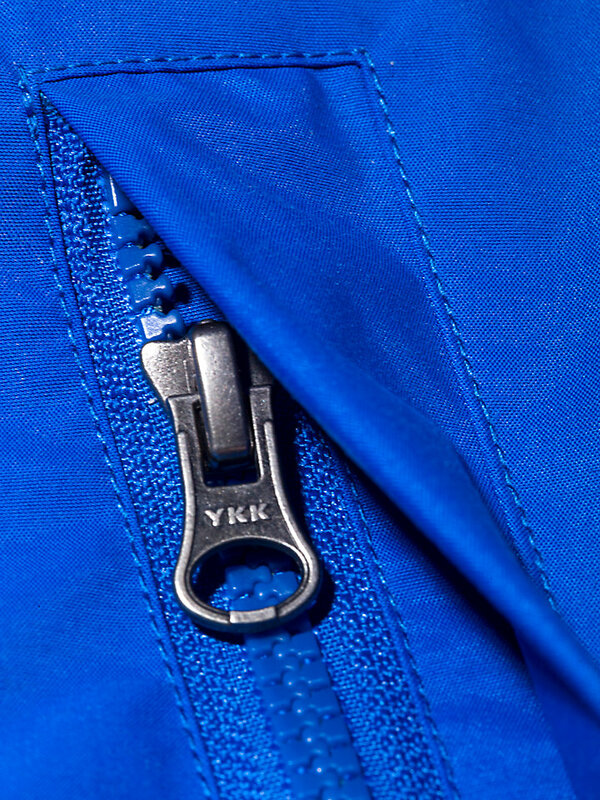 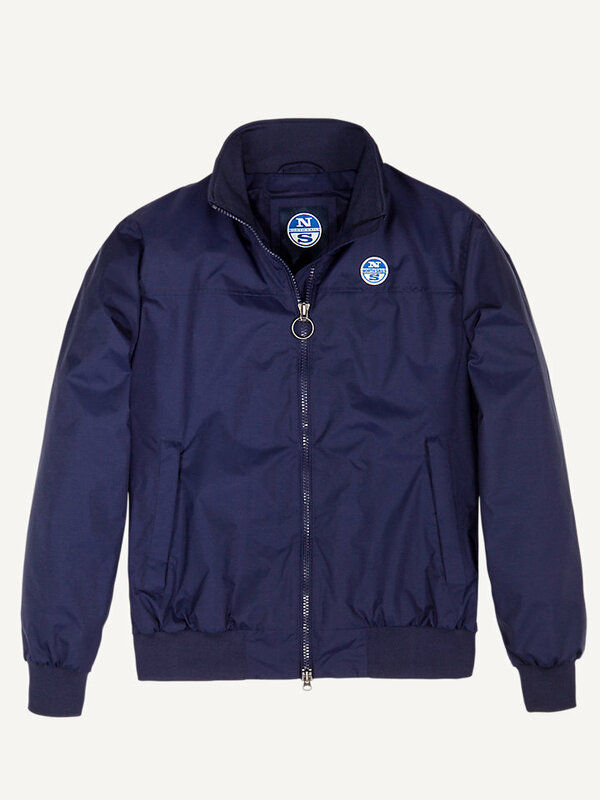 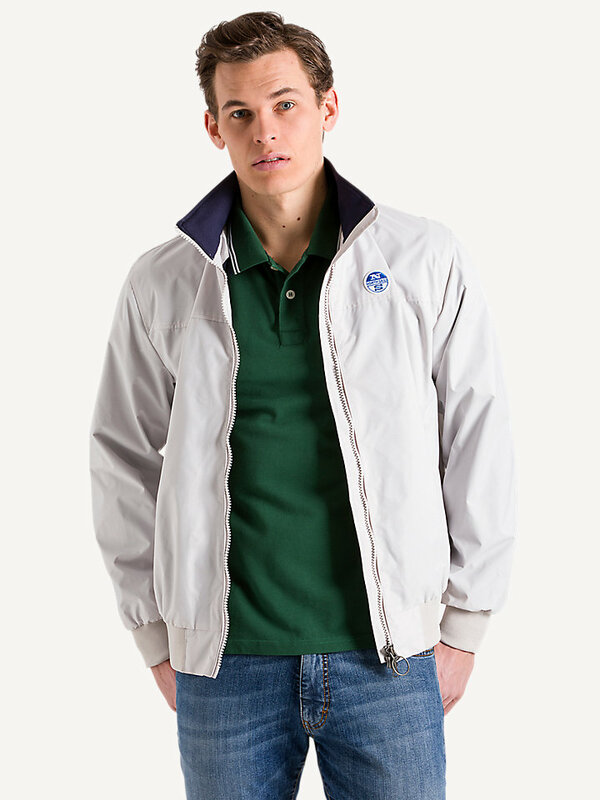 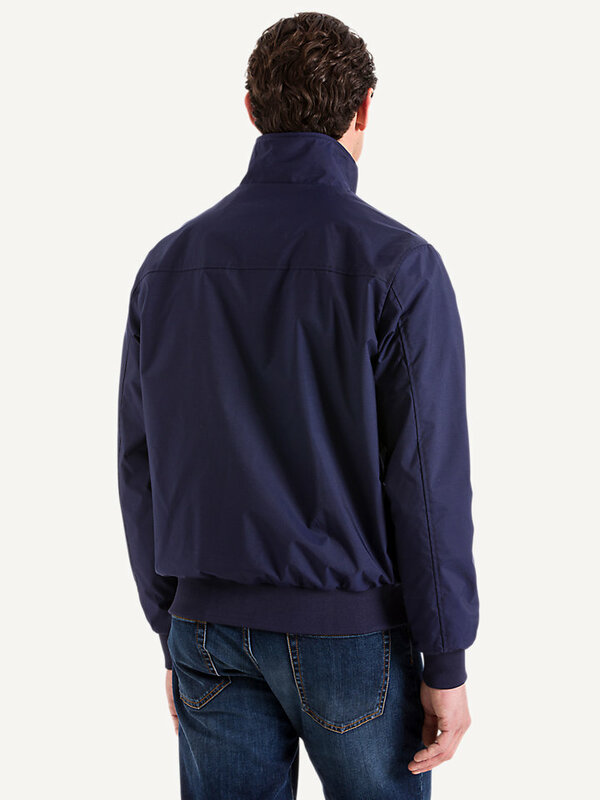 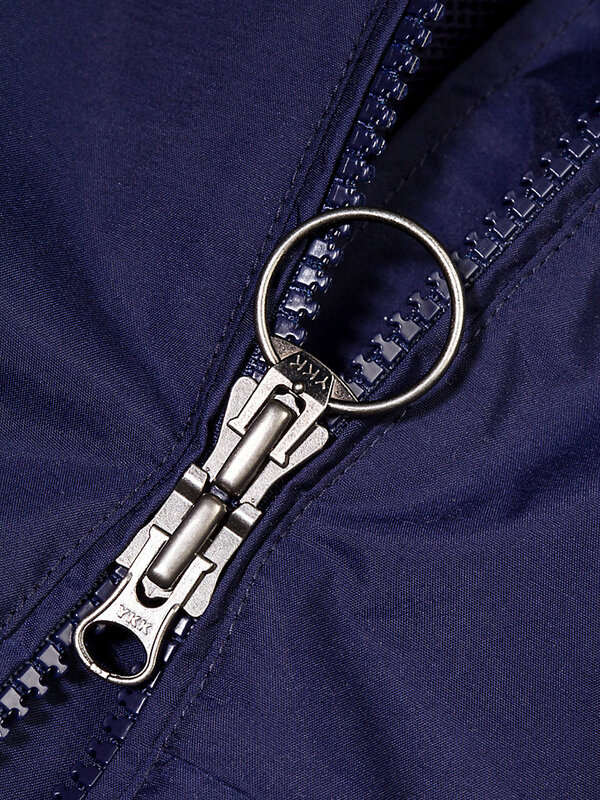 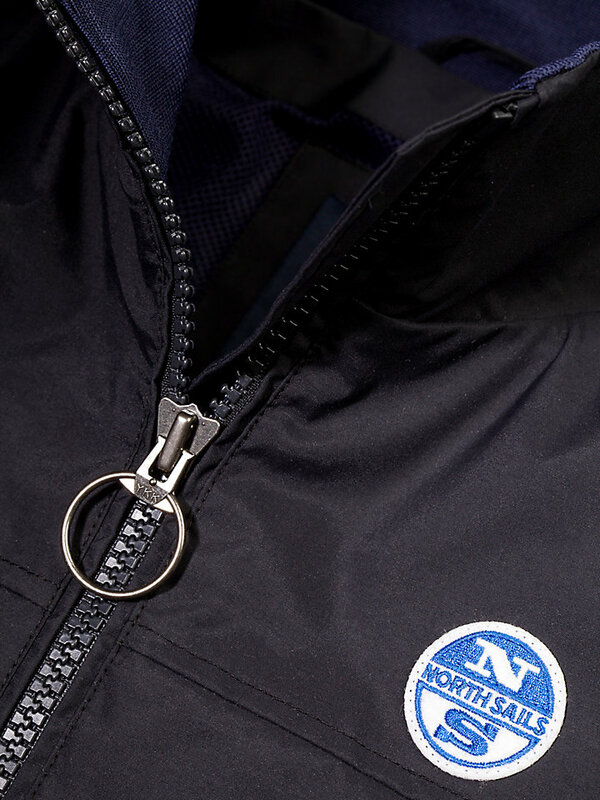 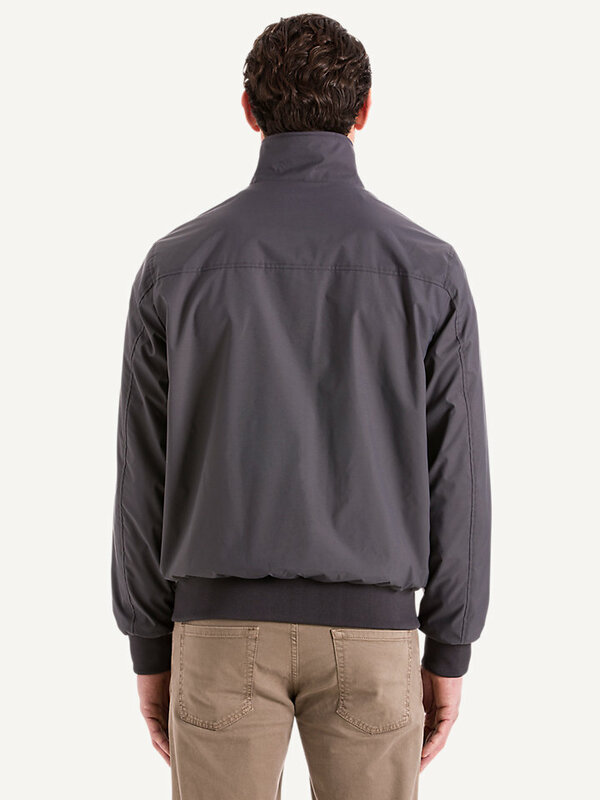 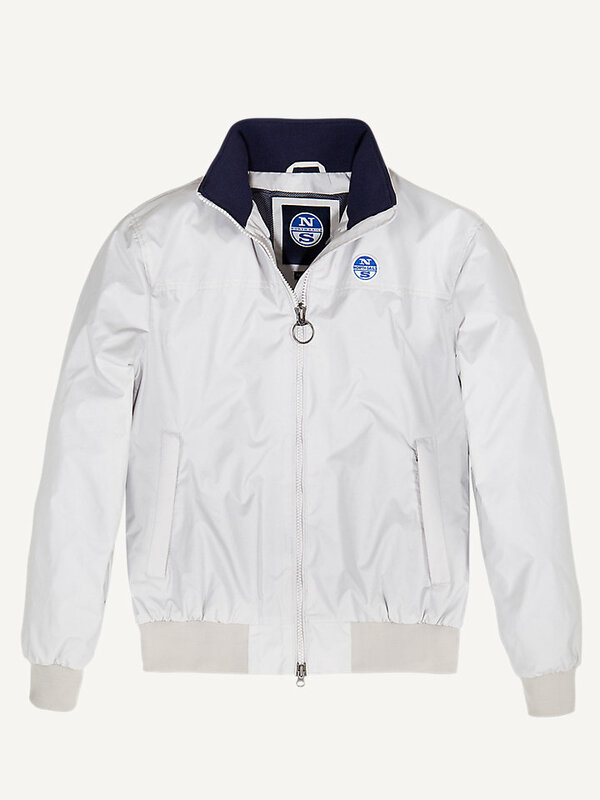 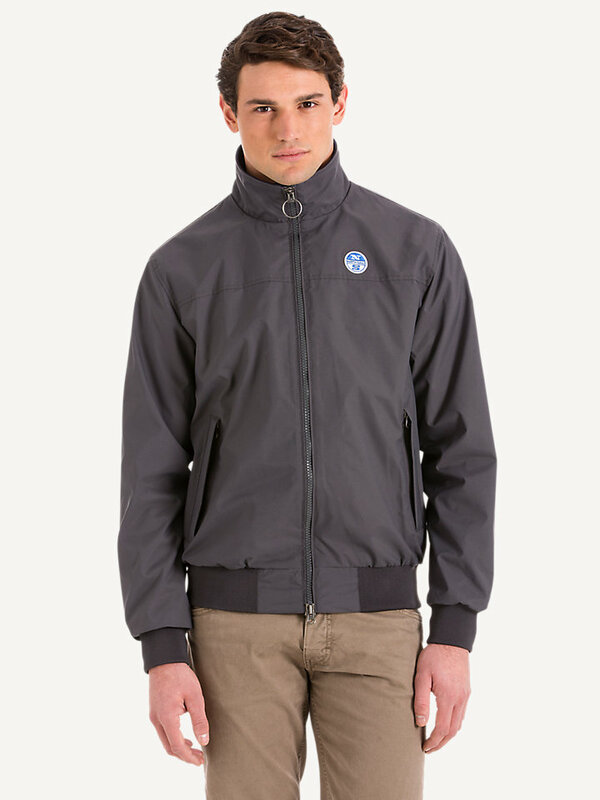 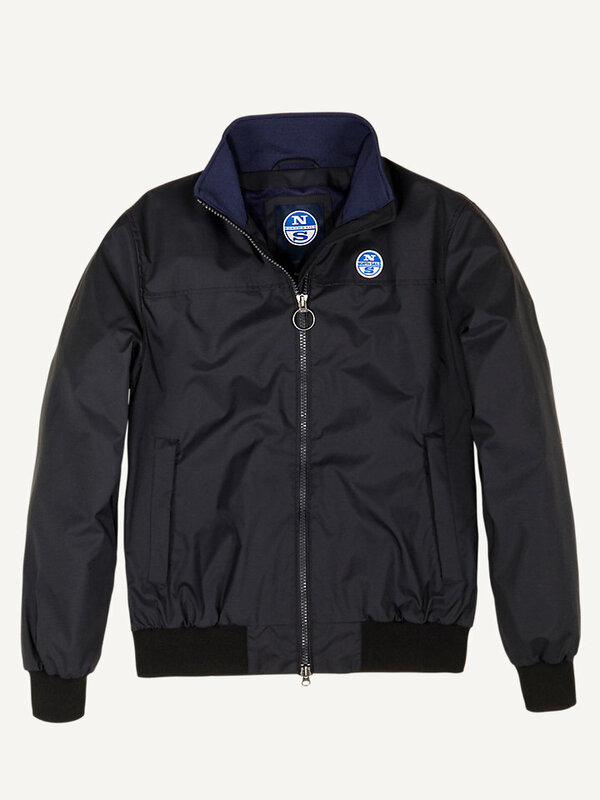 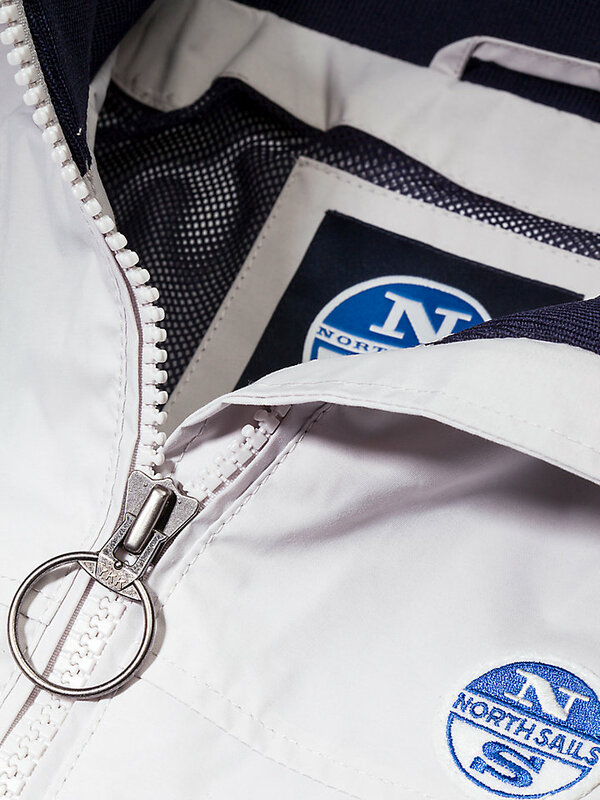 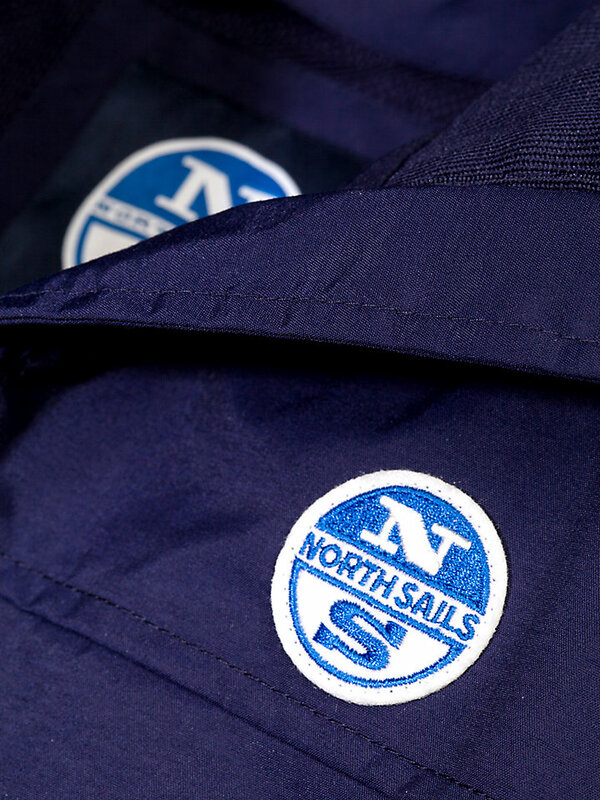 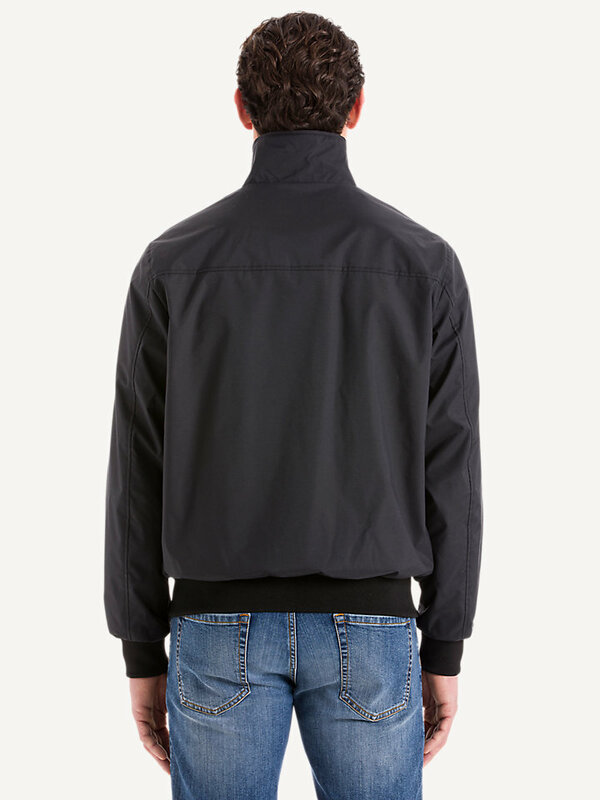 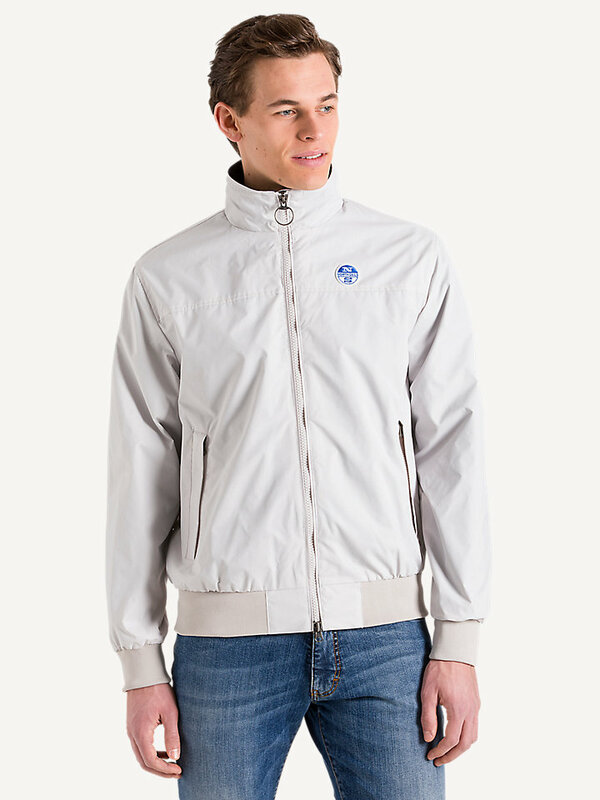 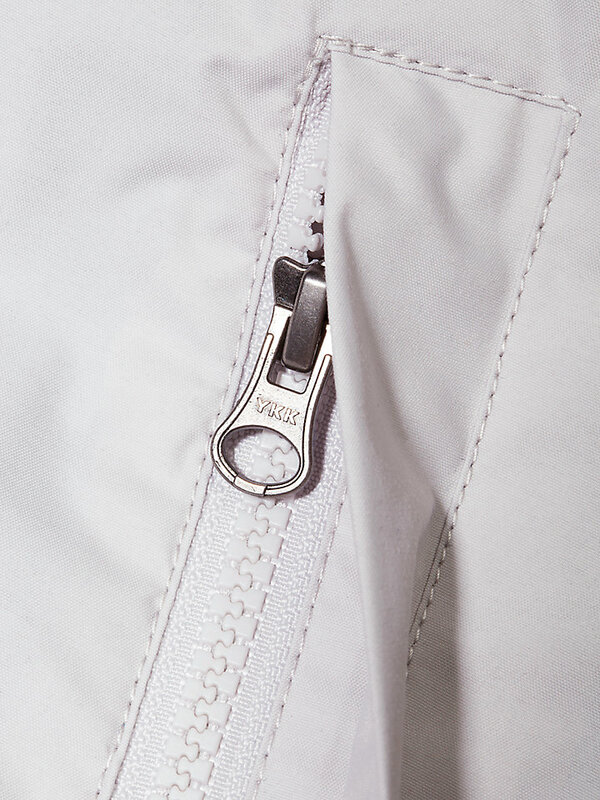 The classic North Sails Sailor regular jacket that doesn’t stain and repels water. 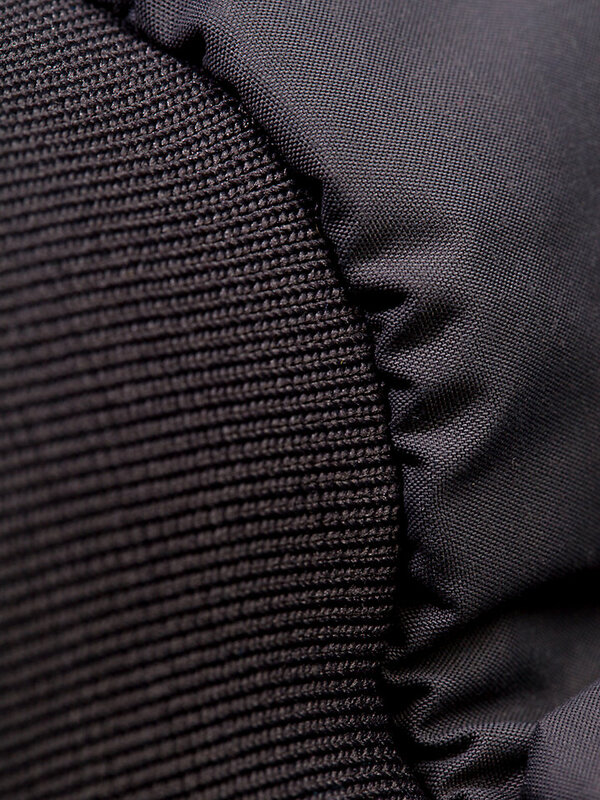 An icon that will soon become your favorite, available in multiple colors. 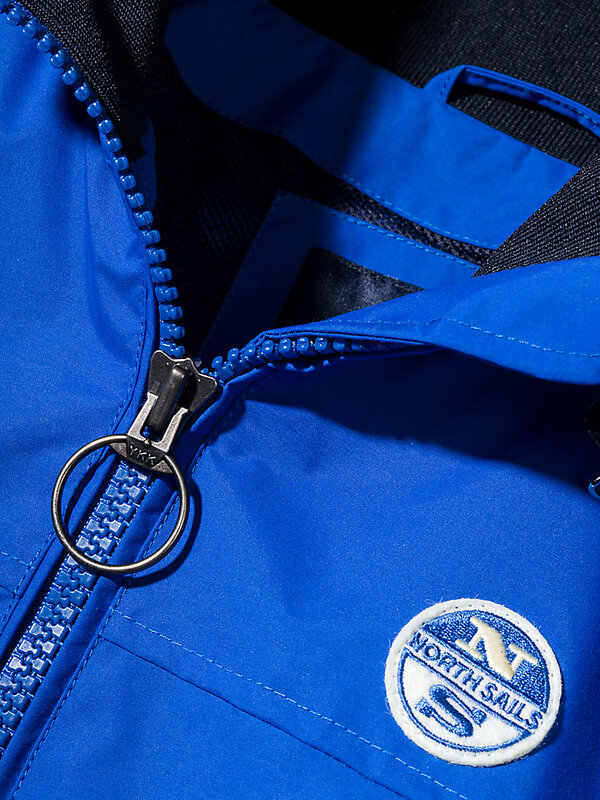 Professional piece of performance wear: the North Sails Sailor regular jacket with protective Teflon coating to prevent the coat from staining and repel water. 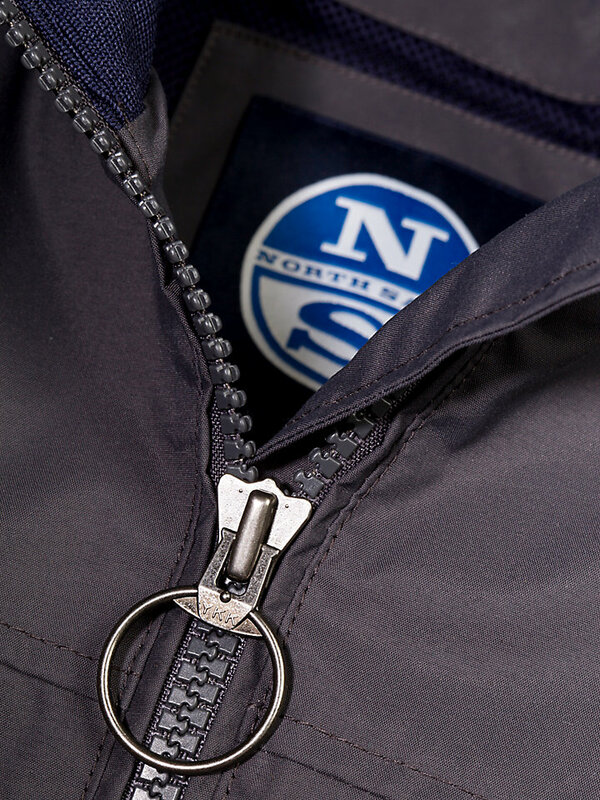 This North Sails icon is equipped with multiple functionalities that could come in handy while being outside. 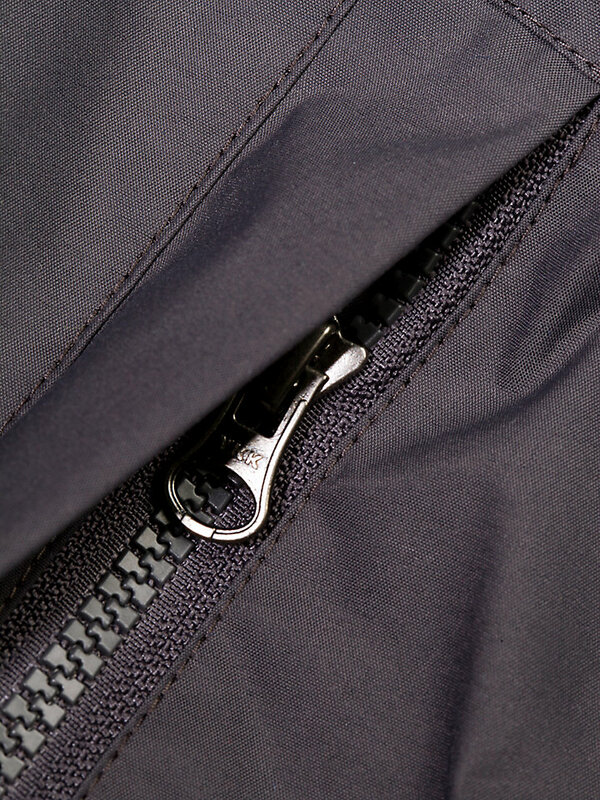 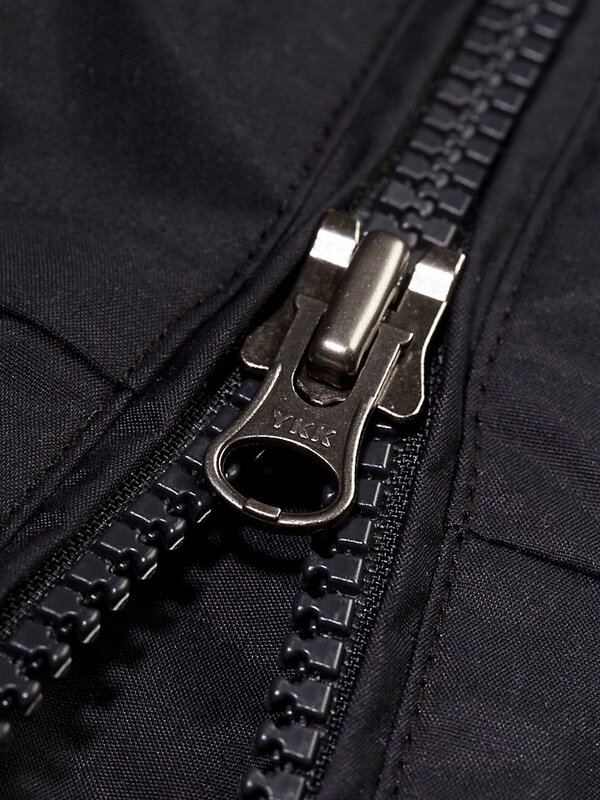 It is made of taslan nylon, a durable fabric, and has ribs at the cuff, inner collar and bottom. 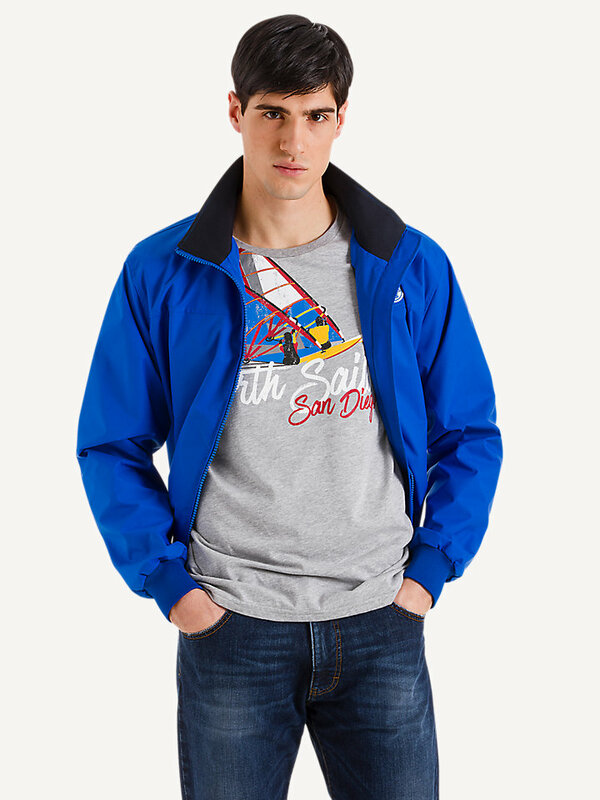 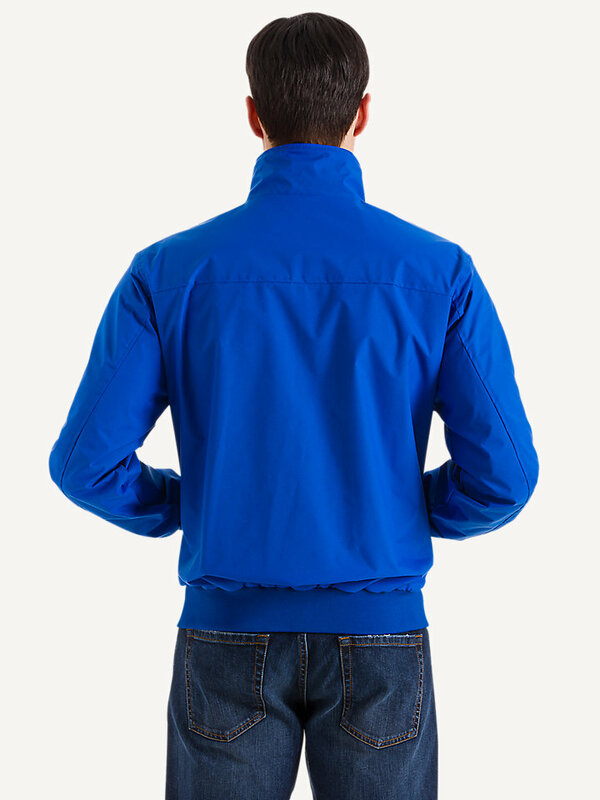 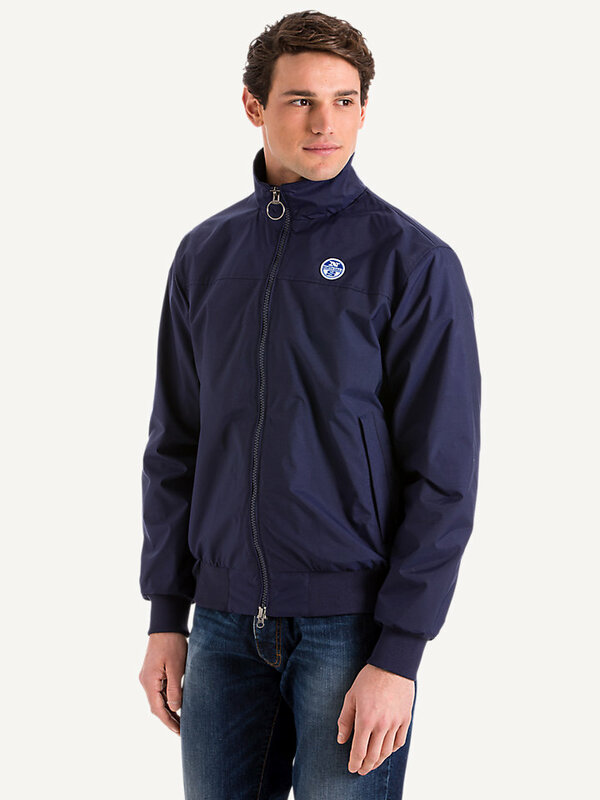 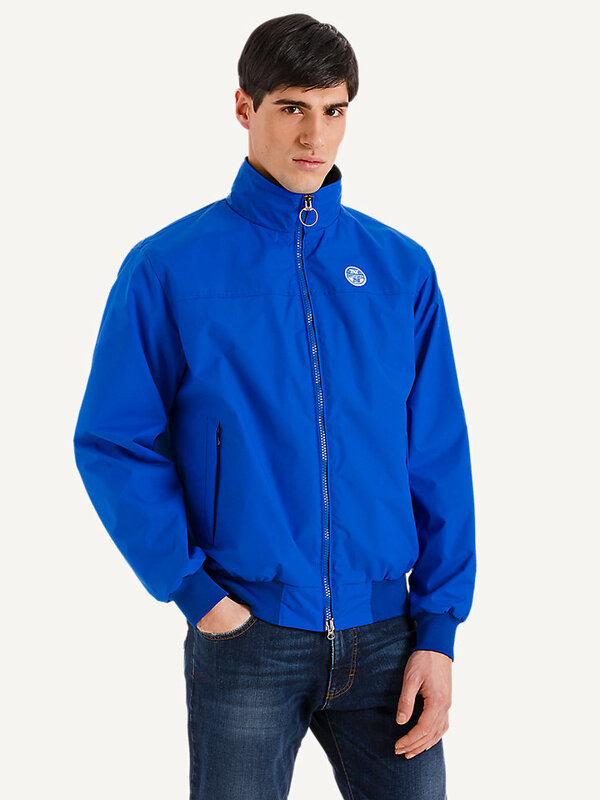 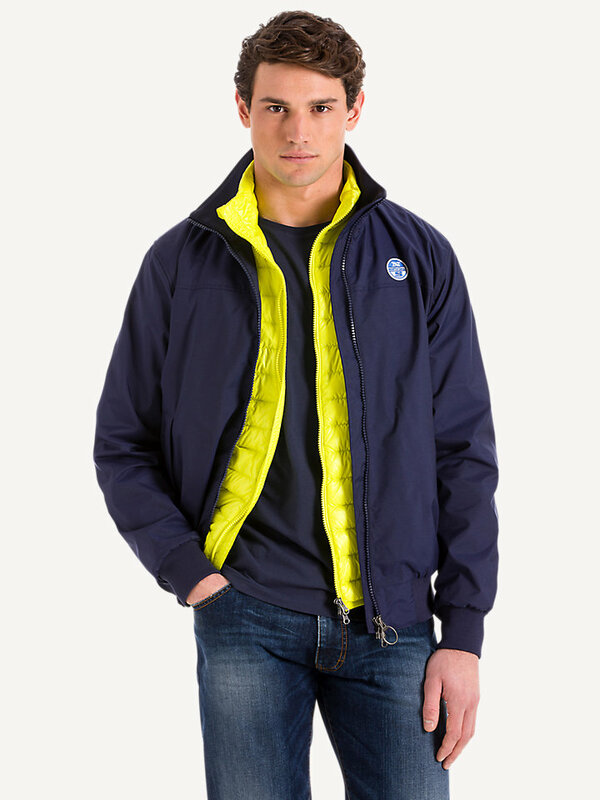 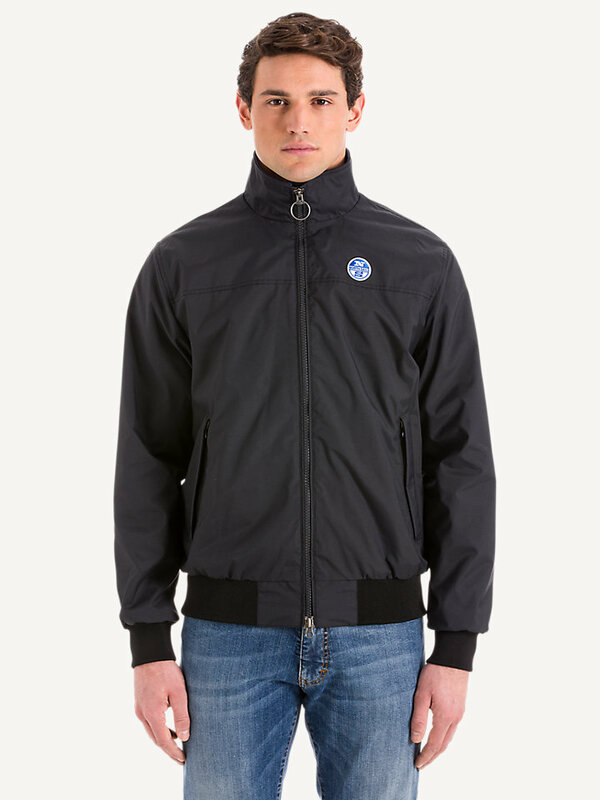 This regular fit Sailor jacket will end up being your favorite - want to bet?